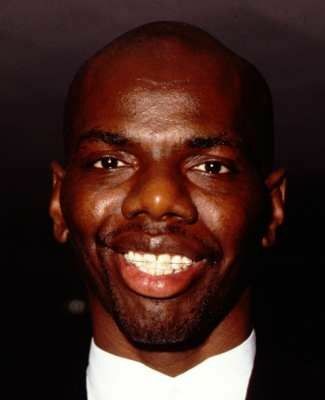 Former NBA basketball player Tyrone Hill is at the center of a new lawsuit from Greasers LLC, a commercial restaurant grease trap waste, hood cleaning and oil recycling company and its majority owner Sonya White. News of the suit was announced Monday (July 6) by Lewis, Brisbois, Bisgaard & Smith LLP Attorneys, the law firm representing Greasers in a press release. Detailing the situation, the release mentioned another claim from Greasers and White that involved Hill using Greasers’ company truck to do work under his new company for the customers he stole. As a result, the suit alleges that Hill damaged the truck and failed to return it to the Greasers facility. Weighing in on her lawsuit, White referenced how Greasers provided financial support for Hill in addition to standing by him when the company launched. White is seeking a minimum of $2 million in damages from Hill in the case, while Rogers is requesting the court rule in favor of an injunction against Hill to stop him from conducting any grease trap and oil recycling business from until the situation is resolved.